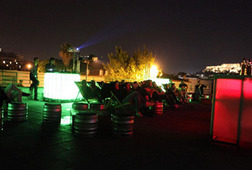 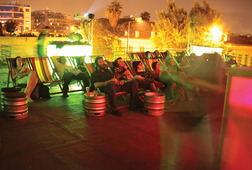 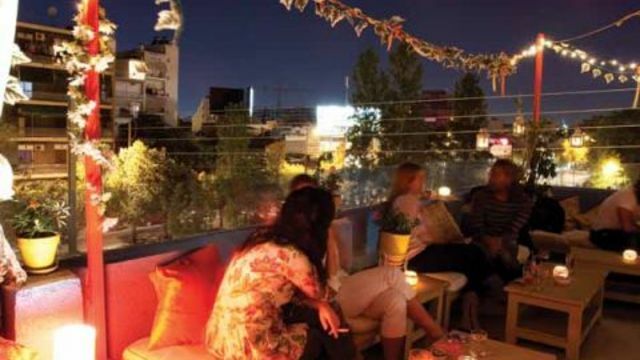 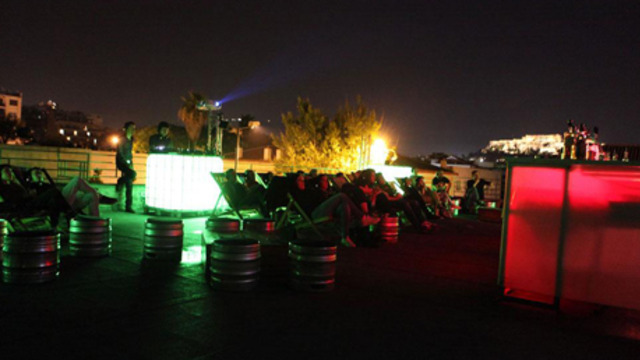 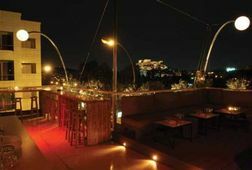 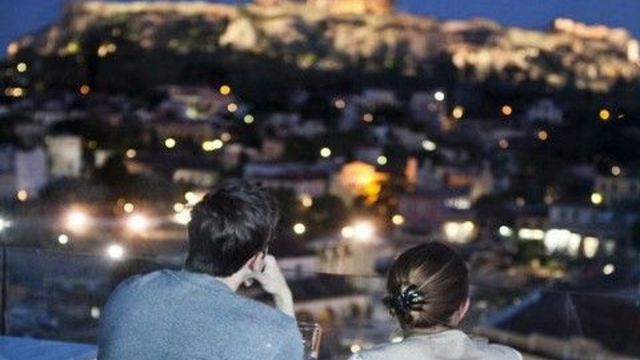 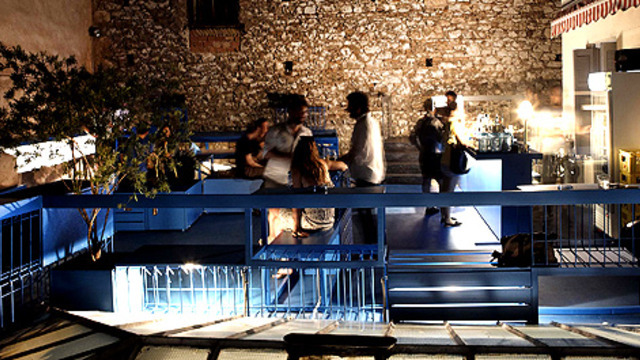 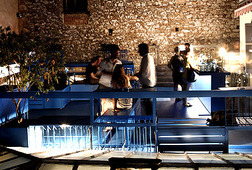 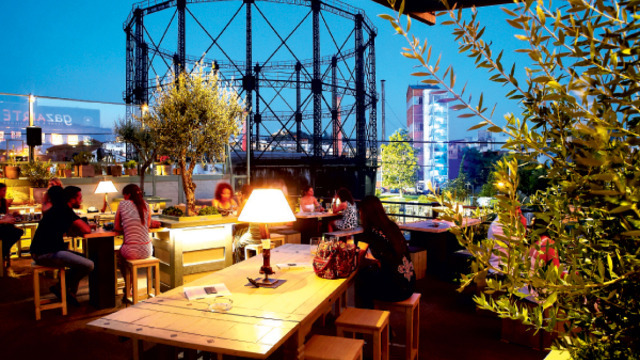 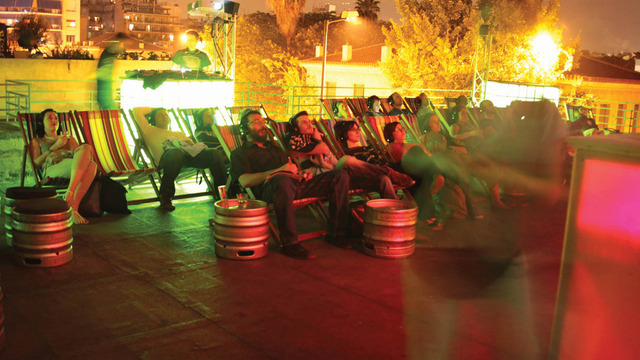 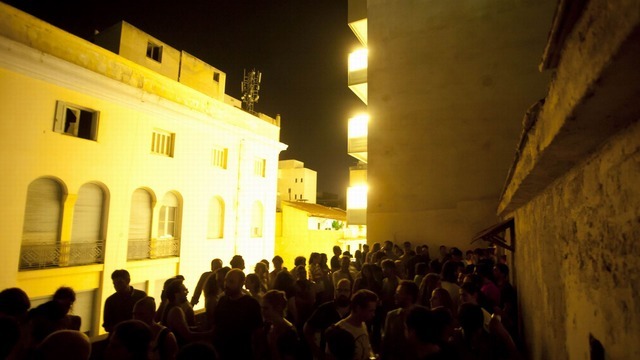 The last two years, Athens has experienced a flourishing of new rooftop bars, cafes, hotel lounges, eateries, exhibition and screenings venues and even spontaneous parties. 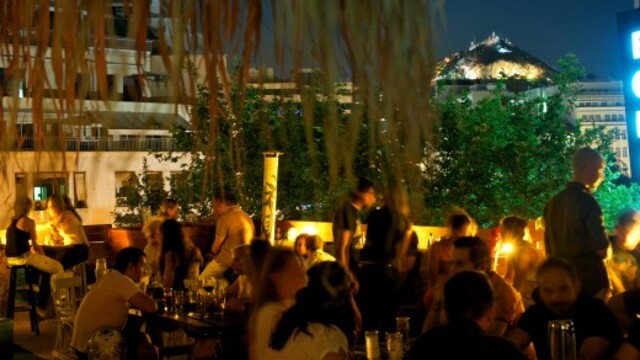 This has allowed new meeting places for Athenians to enjoy the beauty their city offers, which is usually forgotten when they're amidst the gray hustle & bustle of the city life on the ground. 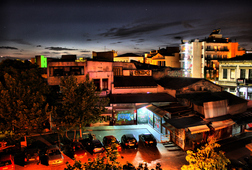 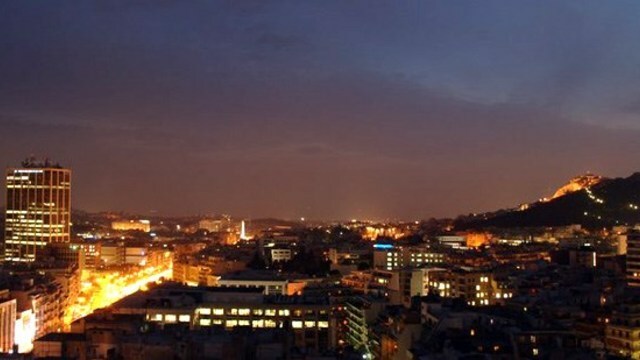 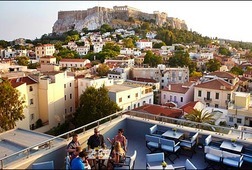 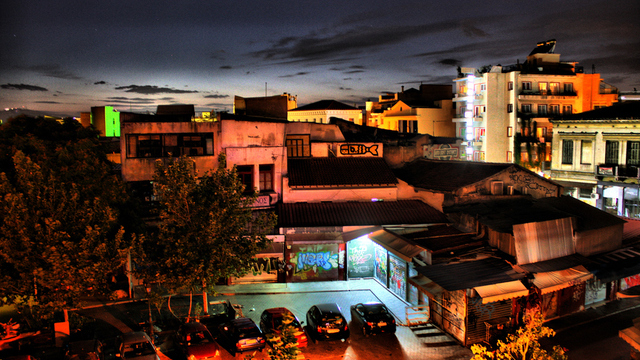 Highly overlooked by its residents, the Athenian terraces and rooftops have recently become popular as new hotspots and offer a different view of the Athenian landscape and renowned athenian landmarks. 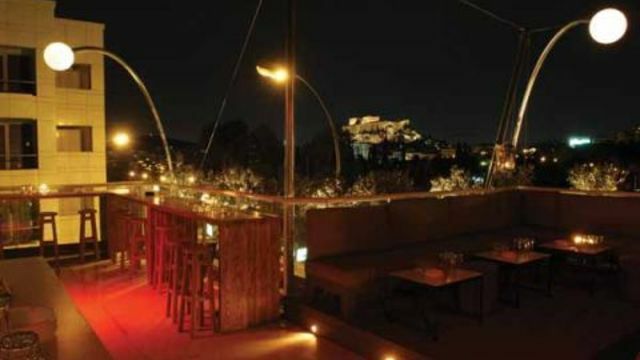 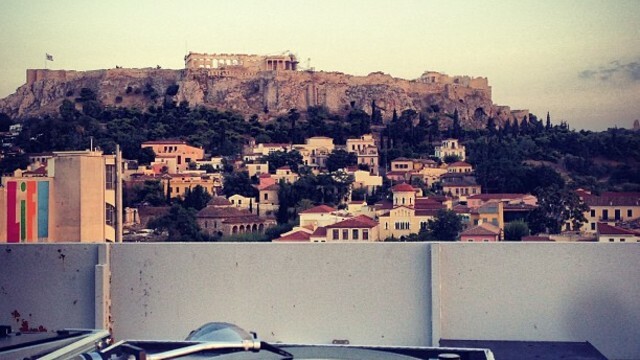 This unique experience will allow you to ascend to the heights where Athens looks its best. 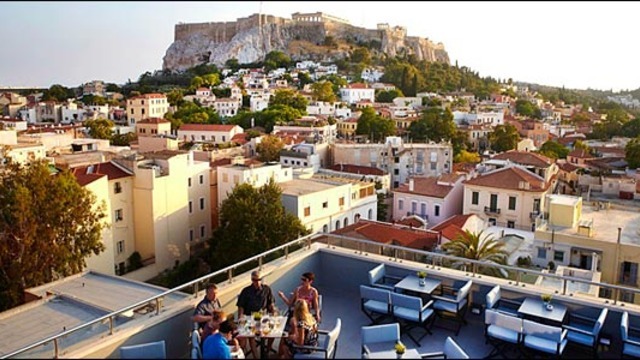 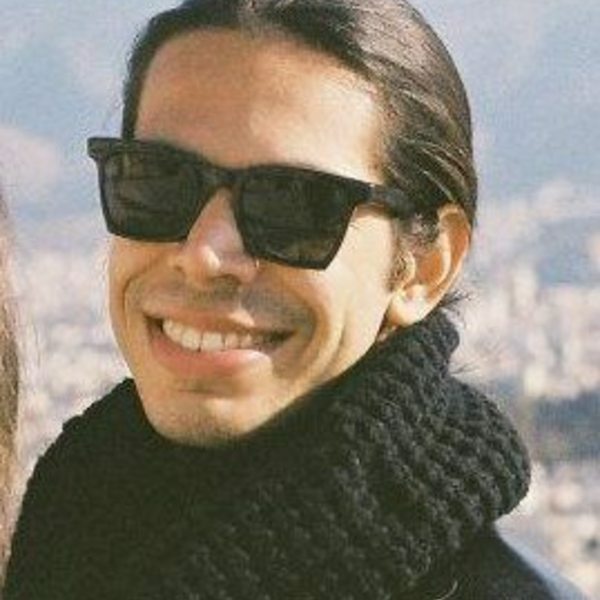 On this experience, you will be able to overlook the acropolis and the city surrounding it bathed in the light of the sunset or the crisp sunlight and blue sky of the morning. 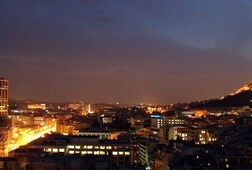 It is best to start your evening out at dusk with the night city lights starting to flock around you! 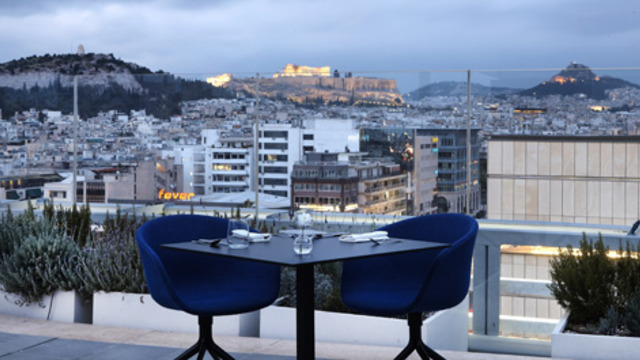 This experience can be customized to reflect your preferences and tastes. 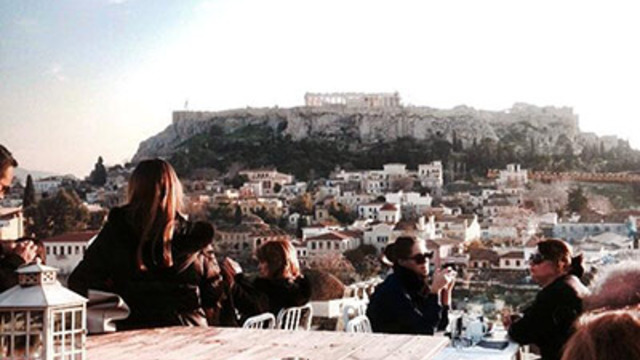 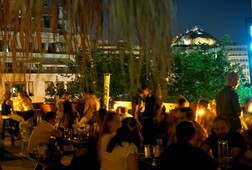 Receive special offers, VIP invites and exclusive updates for Athens.